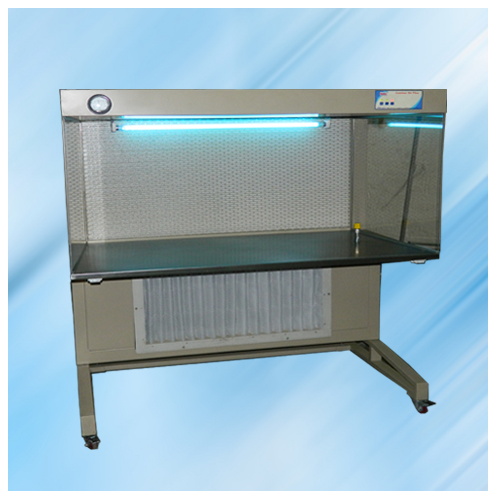 Laminar Flow Bench - Clean Work Station for non dust working area. 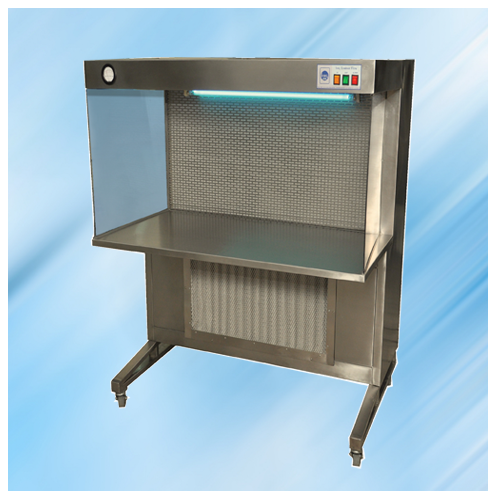 Unit comprising of HEPA / Pre filter, Motor blowing assembly, Manometer, Tube Light. Standard Model - 2 X 2ft., 3 X 2 ft., 4 X 2 ft., 6 X 2 ft., & 8 X 2ft. HHL 2 2 ft. X 2 ft.
HHL 3 3 ft. X 2 ft.
HHL 4 4 ft. X 2 ft.